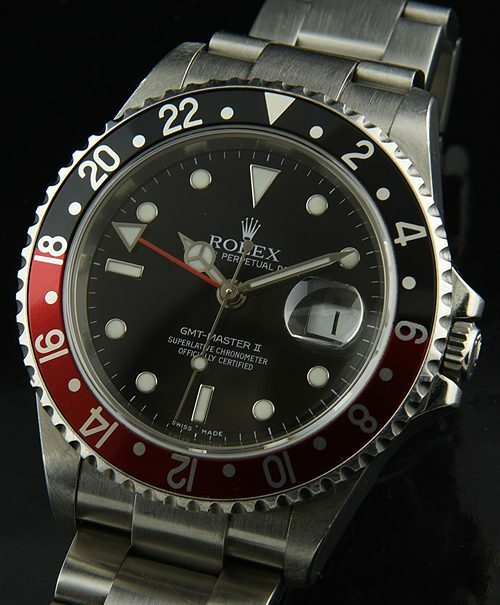 Simply stated, this 2006 ROLEX GMT MASTER ref. 16710 is priced to sell FAST. 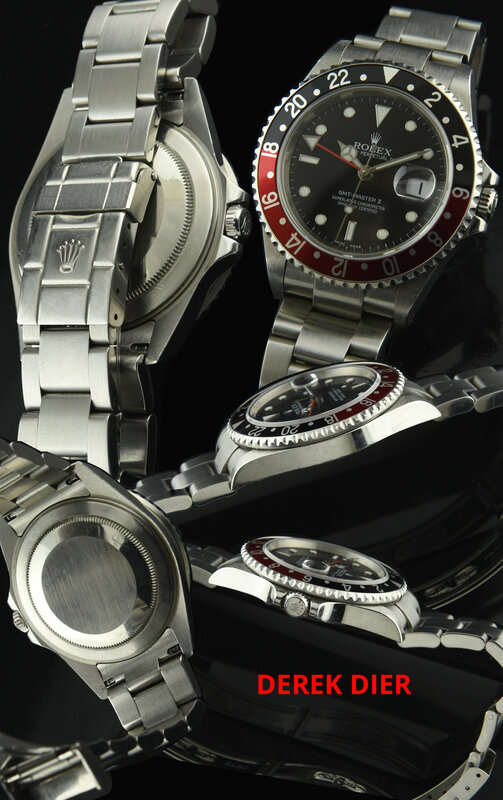 This watch is extremely clean and is without any major marks-unpolished and fine. The sapphire crystal is scratch-less. The luminova glows brightly. The automatic ROLEX movement is accurately keeping time. The original black and red bezel is scratch-less. The fliplock original bracelet is in great condition and has 12 links.